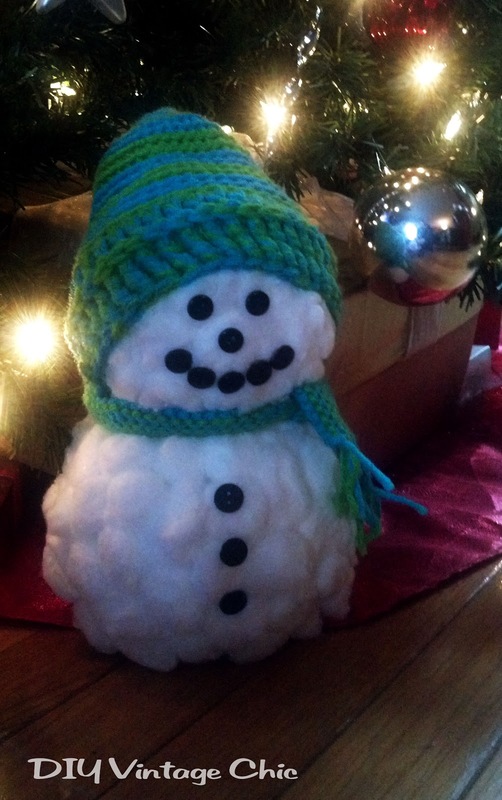 Here's a fun craft that even your kids can help with! 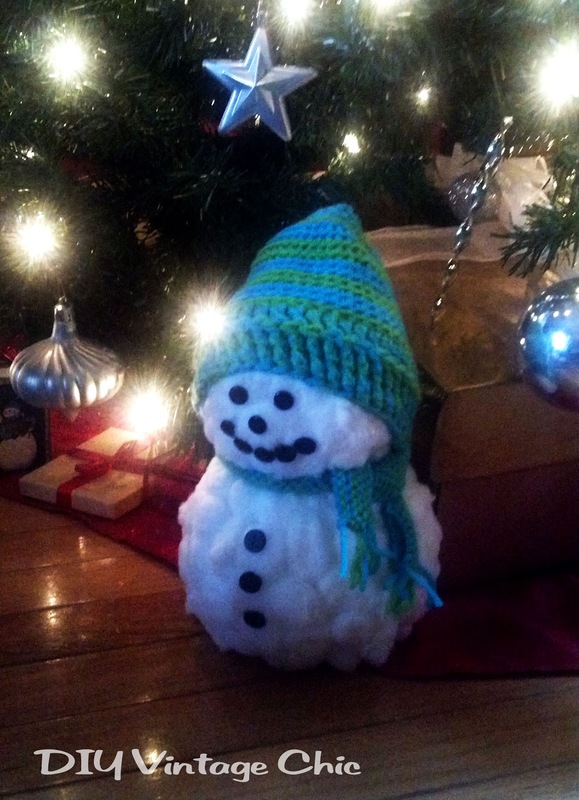 Sparky the Snowman! I found the Sparky the Snowman pattern from Red Heart. 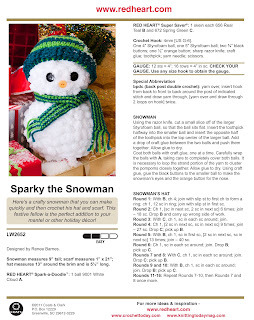 I was excited to have a crochet project with their Spark-A-Doodle yarn. Unfortunately, when it comes to this pattern you're not actually using the Spark-A-Doodle yarn for crocheting, you're just gluing it on. The yarn's adorable but I still haven't figured out what else to use it on. So I altered the pattern slightly and used cotton balls instead of the yarn. I actually think you could get away with using just the styrofoam balls. They almost look like glistening snow balls. 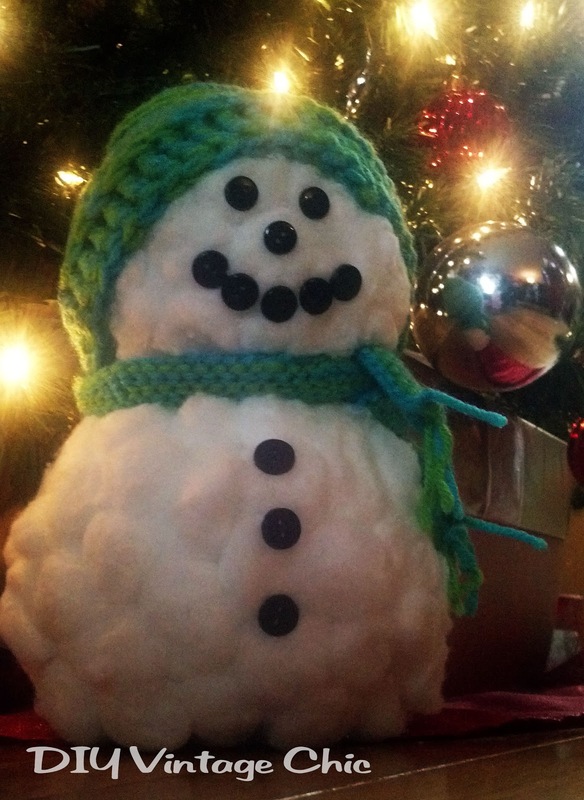 But gluing on cotton balls is also a great way to get your kids involved. Otherwise just follow Red Hearts Pattern. I think Sparky might need a friend! 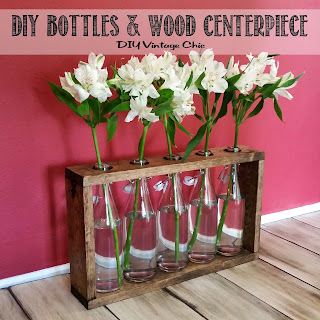 Linking up with: I Should Be Mopping the Floor's Mop It Up Monday, Craft-O-Maniac's Craft-O-Maniac Monday.